Scientific evidence accumulates daily proving that with regular exercise, a senior can experience good health and vitality for the duration of their life. Study after study has shown that the typical senior is not only capable of strenuous exercise, but can vastly improve his or her health, strength, mobility and independence, following a properly constructed senior fitness program. 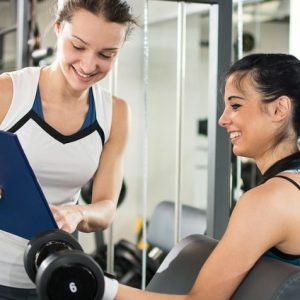 Careers in fitness and health care are booming and the demand for trained Senior Fitness Trainers currently exceeds supply. If you’re interested in increasing your fitness awareness while also gaining a marketable skill, our Senior Fitness Trainer course is for you. 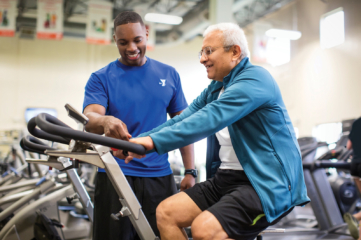 Prepare to work as a fitness trainer or facility manager/owner in the older adult market. Create a community based senior fitness program. 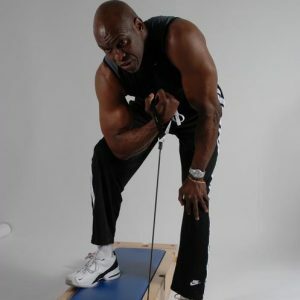 After your successful exam you will get the Certified Senior Fitness Trainer certification.